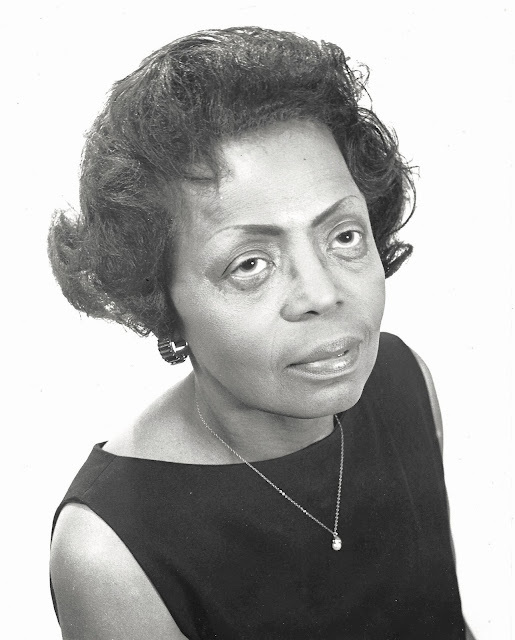 I was embarrassed to find that a notable woman of the civil rights movement, journalist Mattie Smith Colin, had to die in order for me to learn about her. This despite my having studied the civil rights movement, both its famous and also its lesser known leaders. Black parents tell their children they have to be twice as good to get half as far. Maybe they half to live twice as long, too. Mrs. Colin lived to be 98, but her claim to fame came in 1955 with her reporting on Emmett Till, a boy who lived to only 14 before being lynched for allegedly whistling at a white woman. "Oh, God, Oh God, my only boy," Mrs. Mamie (Till) Bradley wailed as five men lifted a soiled paper-wrapped bundle from a brown, wooden mid-Victorian box at the Illinois Central Station in Chicago Friday and put it into a waiting hearse. Her reporting of Till's murder made Emmett Till internationally famous. She went on to an illustrious career as a reporter dedicated to bringing the truth, however ugly, into the open. RIP Mrs. Colin, this blog post is dedicated to you. 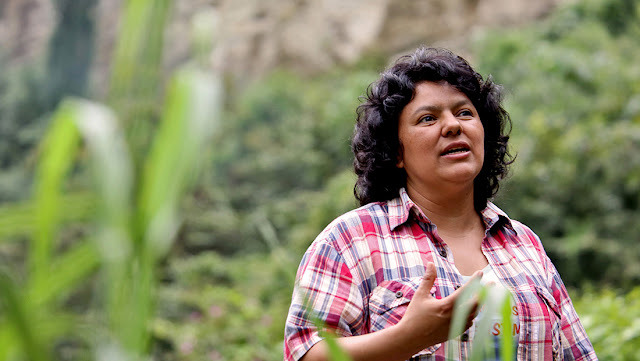 Berta Isabel Cáceres Flores was assassinated by U.S.-trained special forces in her native Honduras on March 3, 2016. An environmental activist and indigenous leader, she helped found the Council of Popular and Indigenous Organizations of Honduras. Gunned down at age 45 for daring to organize effective defense of natural resources from the depredations of corporate greed, Cáceres was actively resisting the Agua Zarca dam project when she died. Ben Norton reported in Salon: "Before her death, environmentalist Cáceres singled out Hillary Clinton for supporting the military coup in Honduras." Ann Wright is a career diplomat and U.S. military veteran who resigned from her government post in 2003 in disgust over the invasion of Iraq on false pretenses. She has since devoted her time to challenging militarism in the U.S. and internationally, being arrested many times for acts of non-violent civil disobedience. This year Ms. Wright achieved the dubious distinction of being the first (to my knowledge) political activist to have her Social Security checks withheld on the false charge of lengthy incarceration. 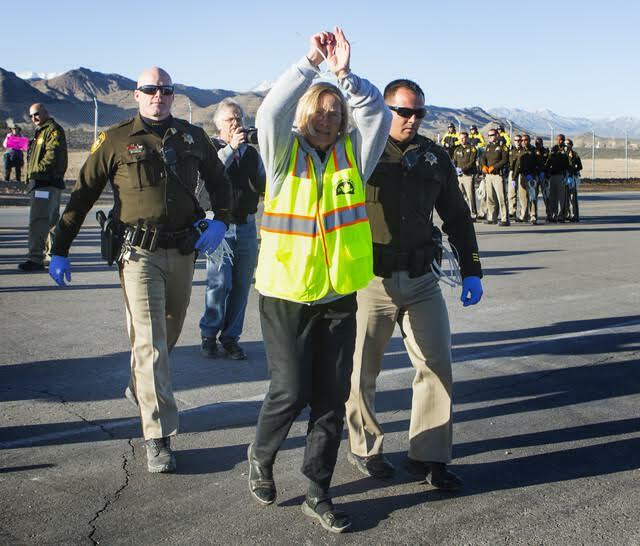 On March 31, 2016, I, along with seven others, six Veterans for Peace and one Granny Peace Brigade members, was arrested at Creech drone base, Nevada as a part of the semi-annual protest against assassin drones. We spent five hours in the Clark County Jail as our arrests were processed and then were released. Our cases of being charged with "failure to disperse" were eventually dropped by the Clark County court. Yet, someone submitted my name and social security number to SSA as a person who has been confined in a jail since September 2016. Without any notification to me of this allegation that would disrupt for months my Social Security benefits, SSA ordered that for my "criminal conviction and confinement in a correctional institution for more than 30 days, we cannot pay your monthly Social Security payment." The Obama administration also demanded $4,273.60 in repayment for pension payments she supposedly received in jail. I know Ann Wright and I know that she will not be deterred by this fraudulent tactic. But other seniors with a conscience may not be financially able to follow her example. Chilling, indeed. 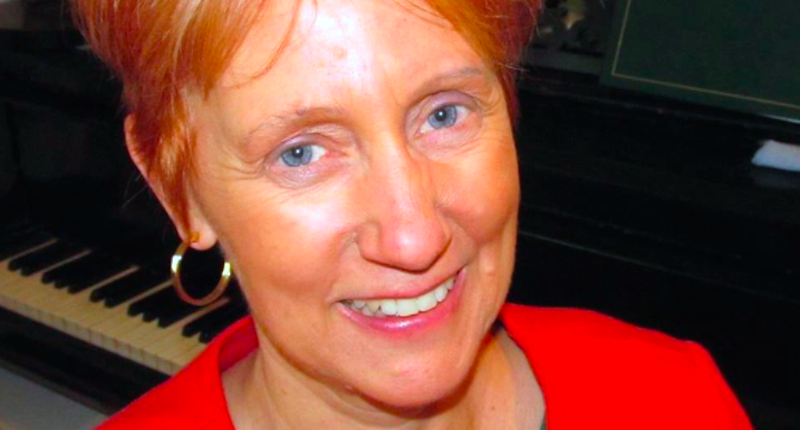 Jan Chamberlin soared to temporary fame this year with her statement of resignation from the Mormon Tabernacle Choir. Reporting that she spent several sleepless nights struggling with her conscience, the Christian soprano said she could not perform at Trump's inauguration on moral grounds. Ms. Chamberlin's published statement said "I could never look myself in the mirror again with self-respect" and "I only know I could never 'throw roses to Hitler.' And I certainly could never sing for him." An online petition calling on the choir to boycott the inaugural festivities had gathered 28,525 signatures as of this morning. LaDonna Brave Bull Allard is one of many notable Native women leading the resistance to "the Black Snake" of the Dakota Access Pipeline. Standing Rock abounds with wisdom and strength displayed by the women and girls putting their safety on the line to protect North America's largest watershed. 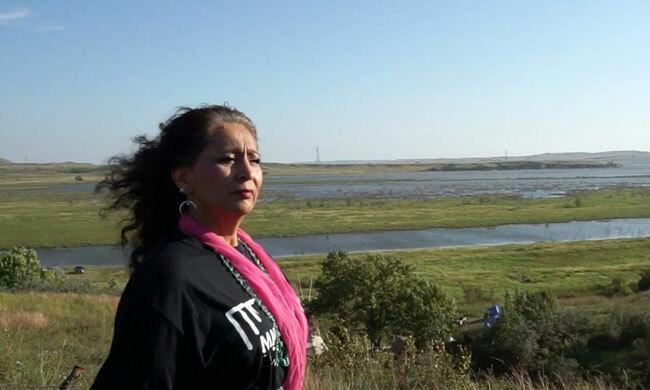 Believing Mni Waconi "water is life" and trained as a historian, she is an official Standing Rock Sioux Tribe storyteller who keeps oral traditions alive. LaDonna Brave Bull Allard helped establish the Sacred Rock camp on April 1 and later connected the September 3 attack on the camp by corporate goons plus state agents of violence with the Whitestone massacre of 300 Sioux people by the U.S. Army on the same date in 1863. Dr. Jill Stein ran for president as the Green Party candidate, barred from the "debates" and largely ignored by the corporate press. 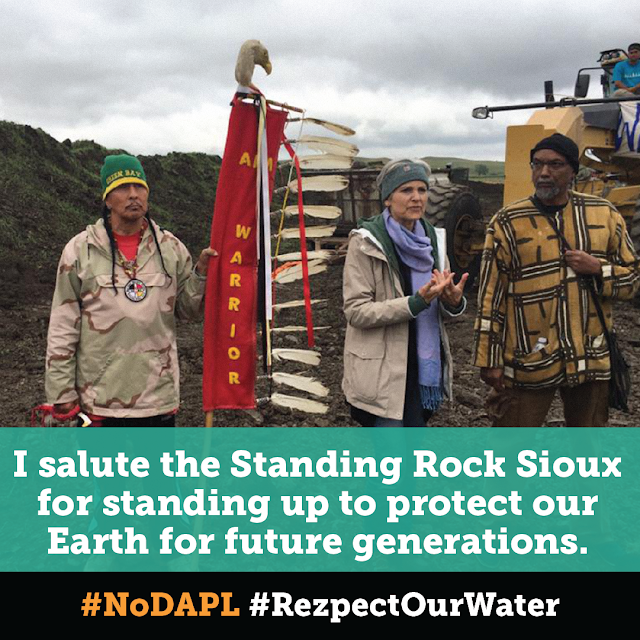 Besides campaigning tirelessly for a platform that upheld the values I believe in -- people's needs over corporate greed -- Dr. Stein practiced what she preached by supporting the Standing Rock water protectors in person. As a result, a warrant was reportedly issued for her arrest for trespassing. This while other candidates for president were not indicted for war crimes, sexual assault or fraud. 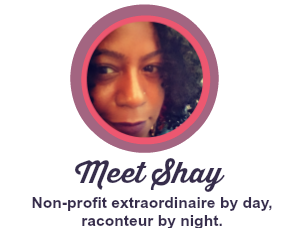 Shay Stewart-Bouley is a blogger who has contributed to my education this year. Her posts at Black Girl in Maine illuminate both the ugly face of racism and its nasty underpinnings. She writes both as an anti-racist educator and as the mother of children whose skin color exposes them to danger and abuse at every turn. Ms. Stewart-Bouley shares her own experiences of random, casual racist pronouncements and the toll they take on her energies. I earn my daily bread by working as the Executive Director of Community Change Inc., a 47 year old civil rights organization in Boston, MA that has been educating and organizing for racial equality since 1968 with a specific focus on the white problem. One of the many things I've learned from reading her blog is that a donation to support the work is always in order. While many of us donate to support organizations, I don't often think to donate to bloggers whose unpaid work as citizen journalists brings us news we need and often don't get elsewhere. There, I just made my final 2016 donation to help Black Girl in Maine endure as a valuable resource for all of us. You can, too. Notable women abound and I could go on all day expanding on this post. Suffice it to say that when all is said and done, the courage and understanding of many wise women gave me hope that will continue into a new year.